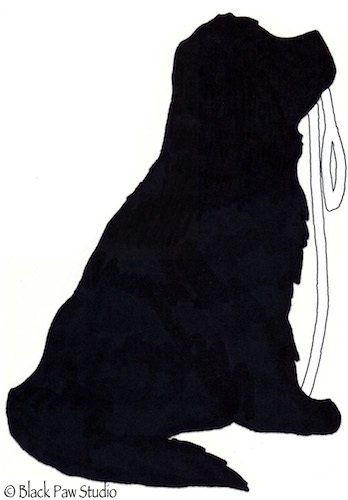 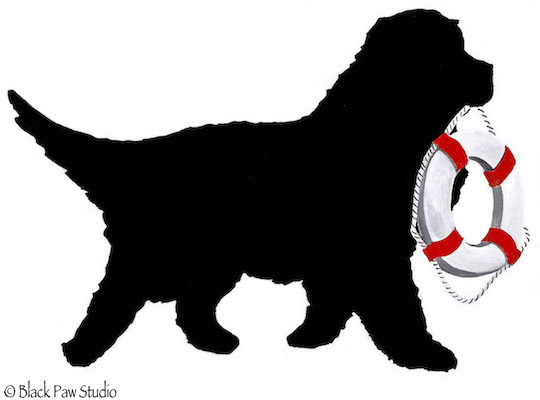 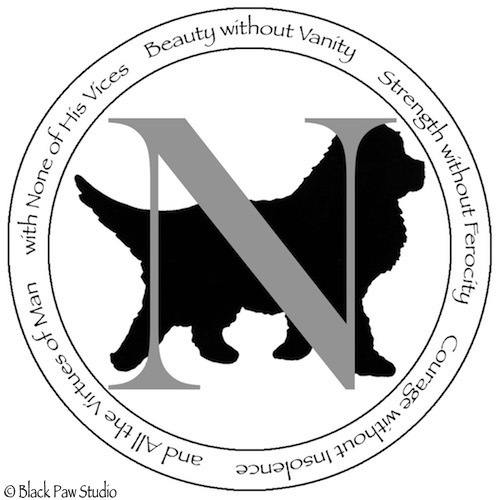 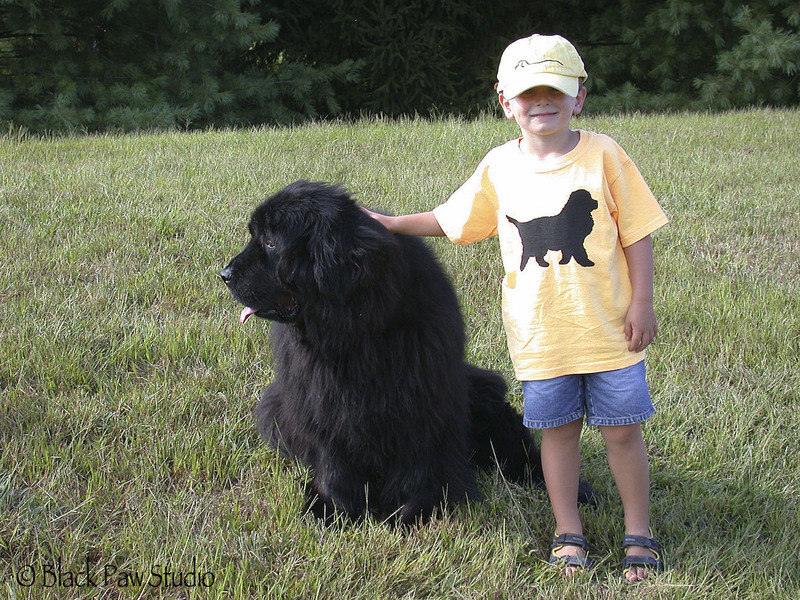 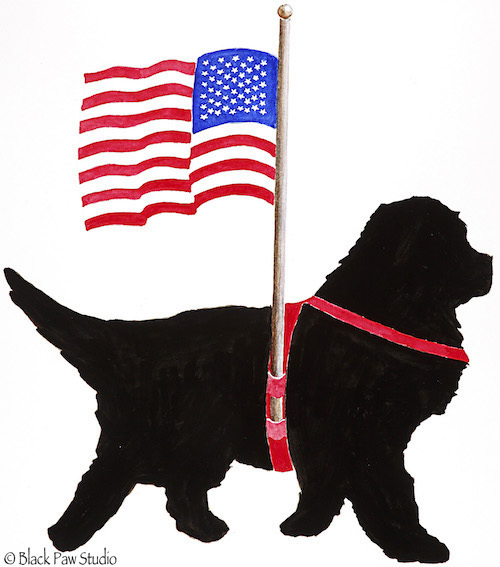 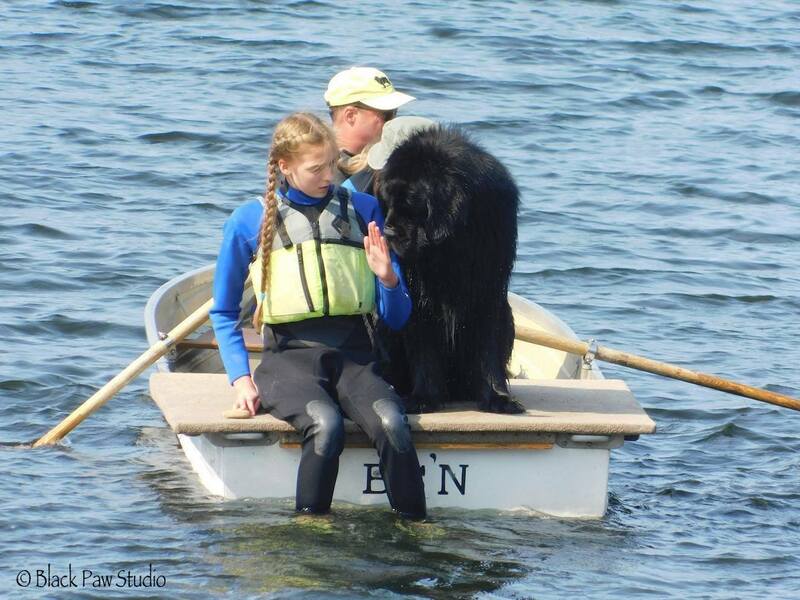 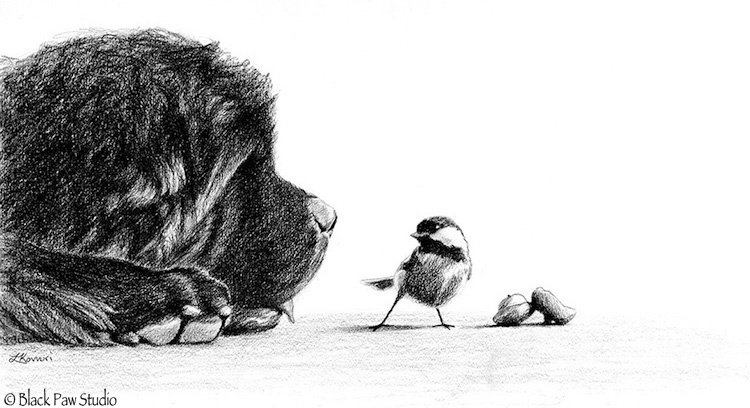 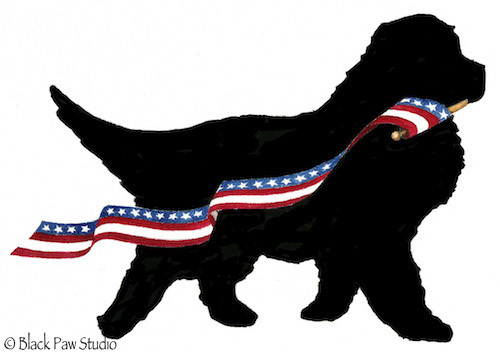 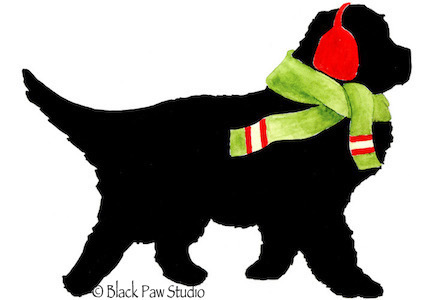 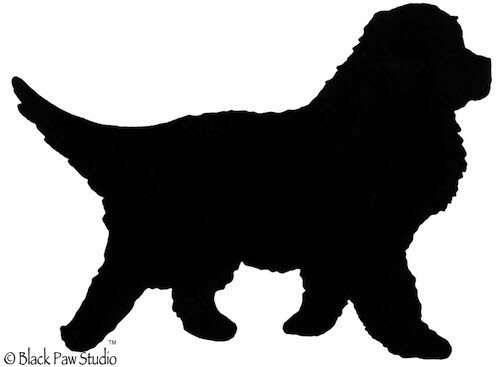 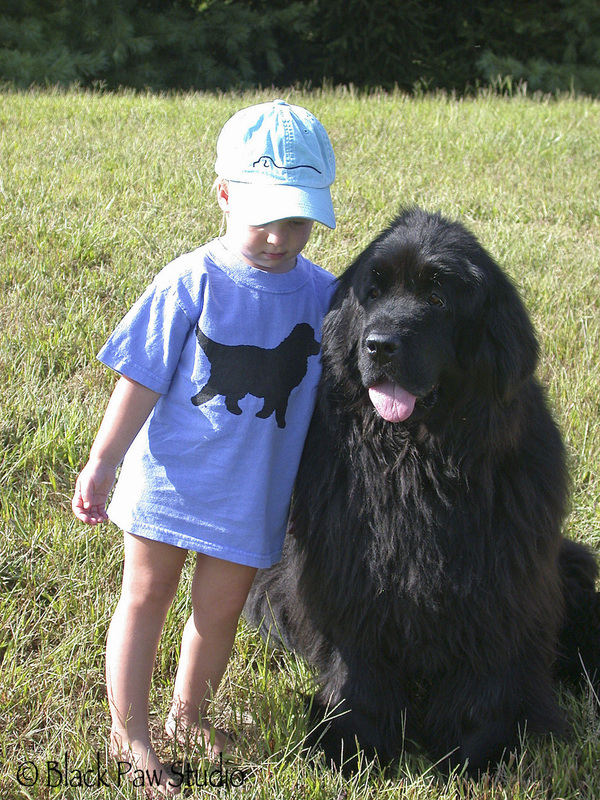 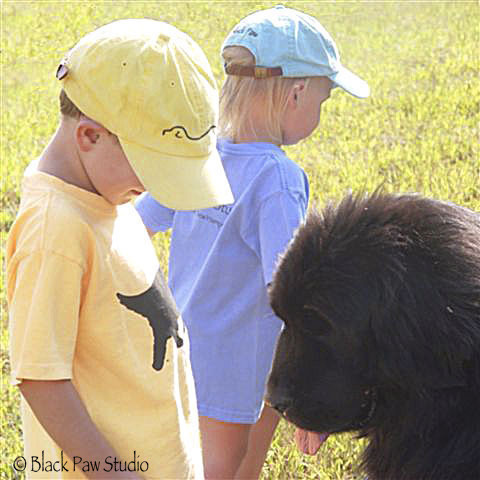 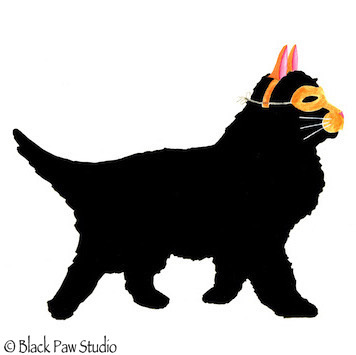 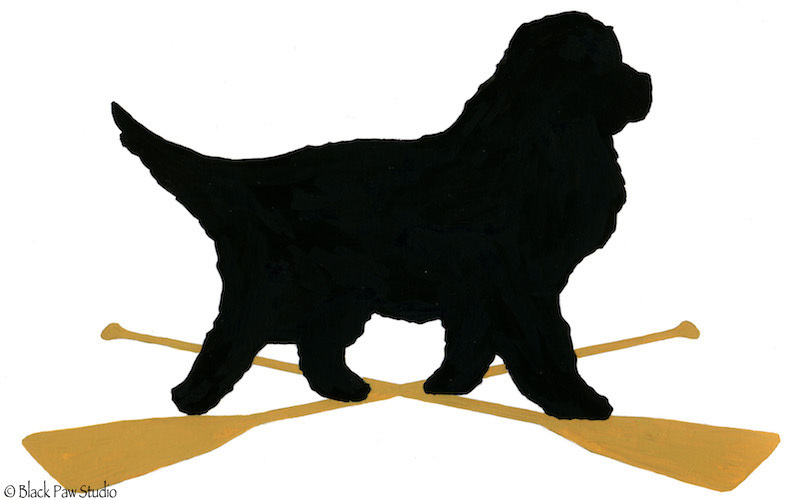 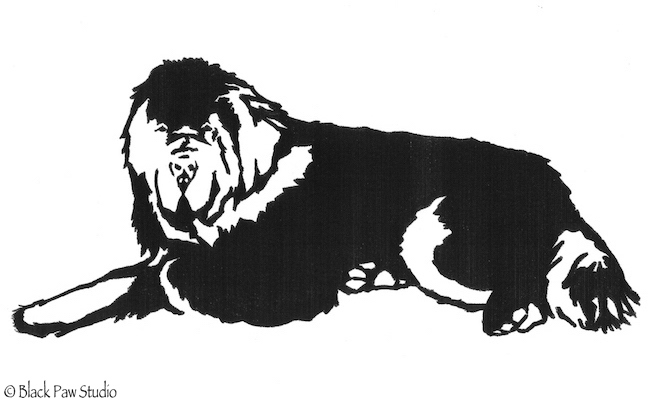 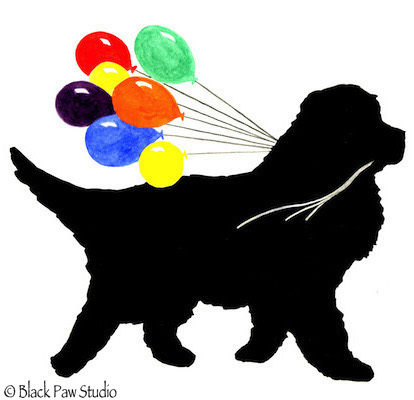 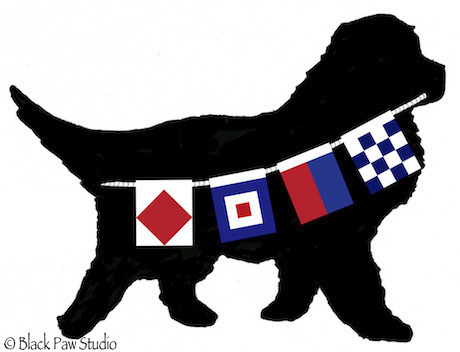 Welcome to Black Paw Studio, created by newfie lovers for newfie lovers. 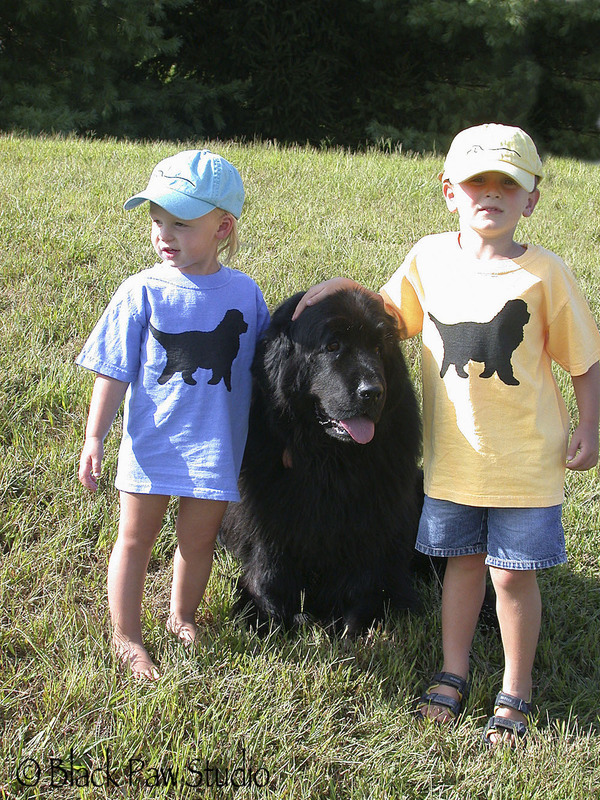 We offer original handcrafted items as well as our standards in apparel and accessories. 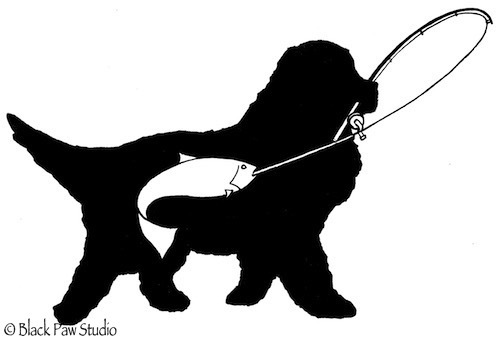 Our products are of the highest quality and originality, nothing less would do. 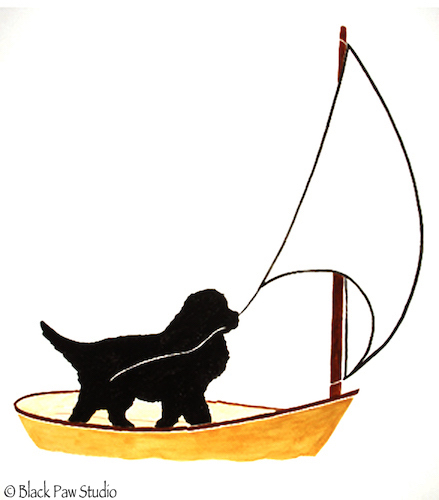 Please enjoy our catalog and follow us on Facebook.